While word of mouth is a great way to obtain new clients, you can’t wait on the next referral to have a sustainable business. 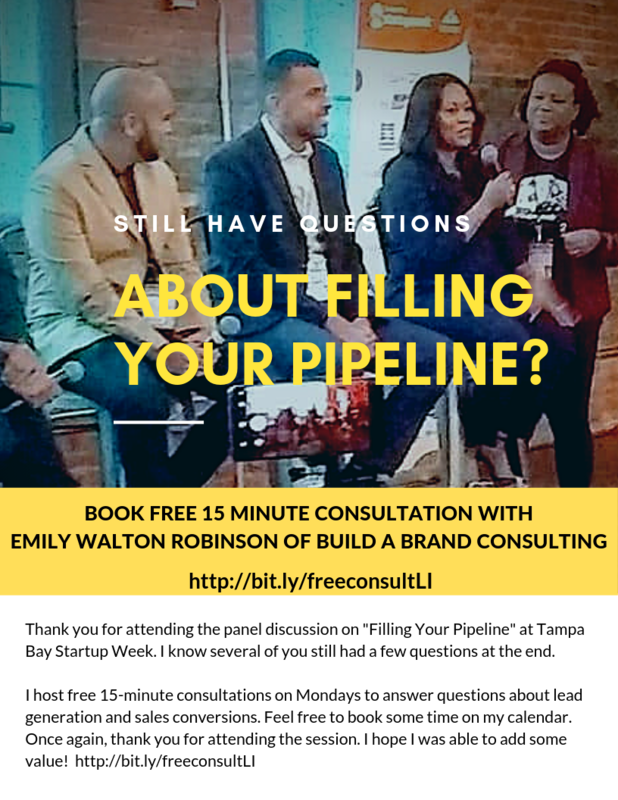 You need a plan on how to fill your sales pipeline with leads. There are various ways to do shore up your lead generation process, and this session will help you to understand how to do it successfully. Our experts, who generate thousands of leads for their clients, will share their successful methods, how they adjust their funnels and more with attendees. Arrive early. Sam Bell started his first agency, PPC Boutique, in 2009, right as social media was starting to attract mainstream attention. Since then, he's taken the knowledge gleaned from nearly a decade of advertising experience and used it to leverage incredible results for his clients.